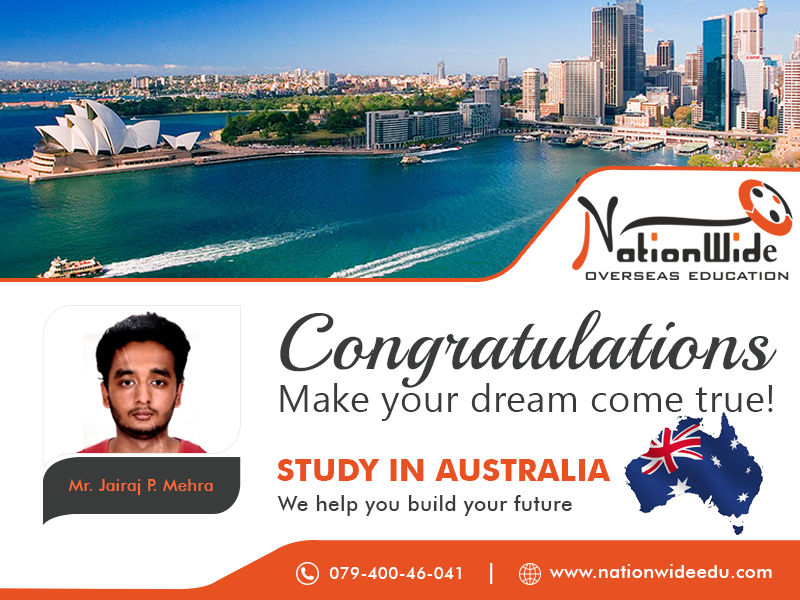 Heartiest congratulations to Jairaj Mehra for his successful visa approval of Australia! He got admission in Deakin University of Australia. 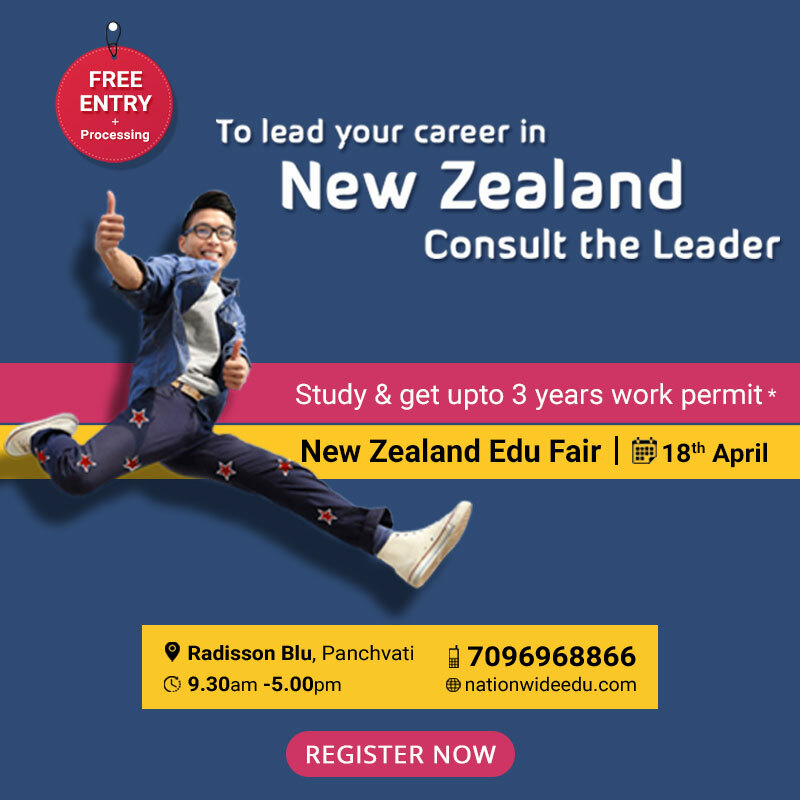 Australian education system is known to be one of the world’s supreme education systems as their education includes thorough learning of the course alongside their extracurricular programs. We wish that our student Jairaj keep evolving at every stage. You can also fulfill your dream of Study in Australia with us.